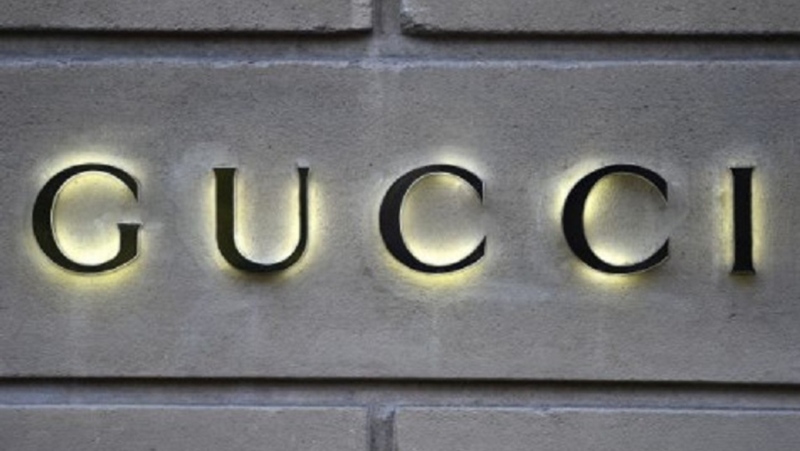 MILAN -- Luxury fashion is all about breaking codes, creating a new, irresistible message that captivates consumers. 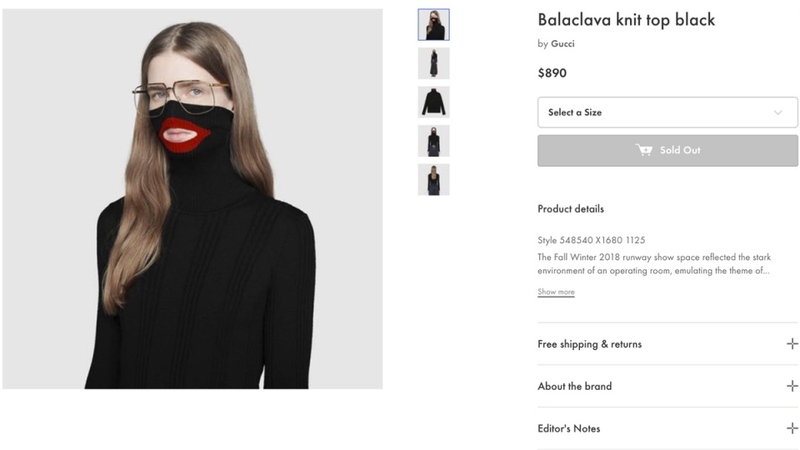 But some of the globe's top brands have raised eyebrows with designs that have racist connotations. Dolce & Gabbana was forced to cancel its Shanghai runway show after the insulting remarks were publicized, top Asian influencers backed out of campaigns and Chinese websites dropped their line -- a warning sign from a region responsible for 30 per cent of all global luxury sales.